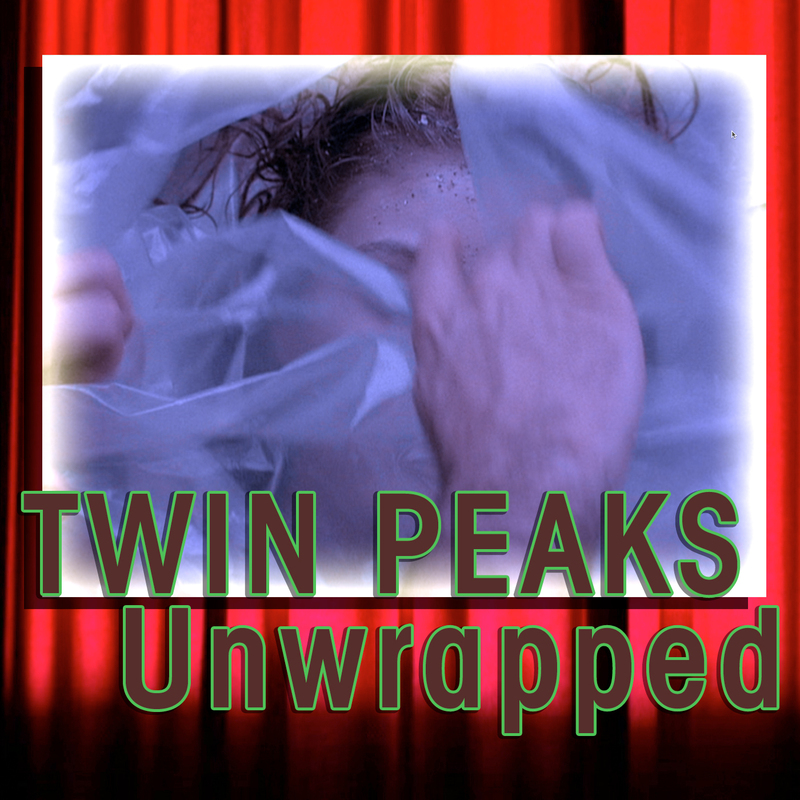 With 2015 coming to an end, Bryon and Ben highlight some of the best of Twin Peaks Unwrapped, including such guests as Catherine Coulson, Brad Dukes, Joel Bocko, John Thorne and more. Bryon and Ben discuss Twin Peaks Parodies and homages. Merry Christmas and happy holidays! Ben and Bryon read and answer some of the emails and comments we have gotten over the last five months. Bryon and Ben talk with Scott Ryan, co-host of The Red Room Podcast and author of Scott Luck Stories, about his new Twin Peaks Festival documentary.